A Year of Being Here: Larry Schug: "Crab Apple Trees"
until the saplings could stand alone in the wind. come to them for sustenance. a rich dessert in a restaurant for the senses. "Crab Apple Trees" by Larry Schug. Published in Community Connections, Spring 2004. © Larry Schug. 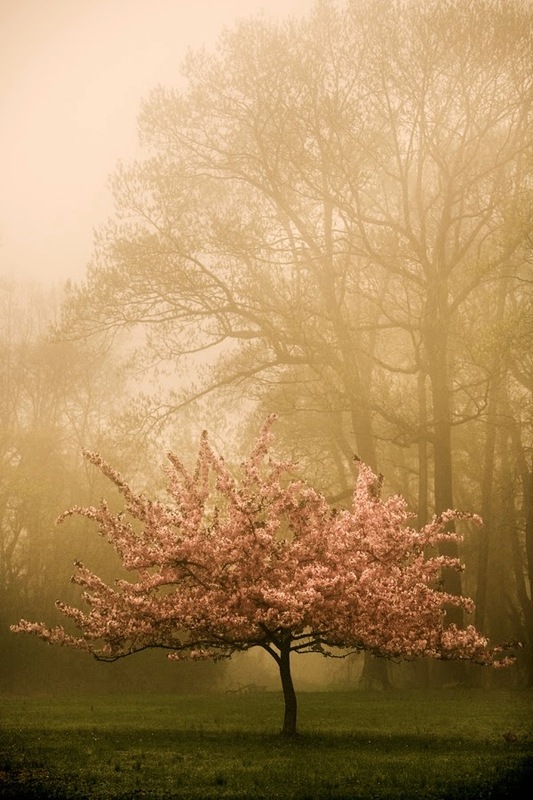 Photography credit: "Crabapple Tree, April 28, 2008," by Kathleen Connally (originally color).